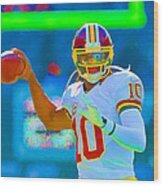 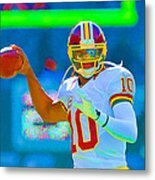 Robert Griffin IIi Rg 3 is a photograph by William Jobes which was uploaded on January 20th, 2013. 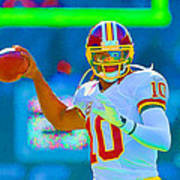 Washington Redskins star quarterback Robert Griffin III sees the field. 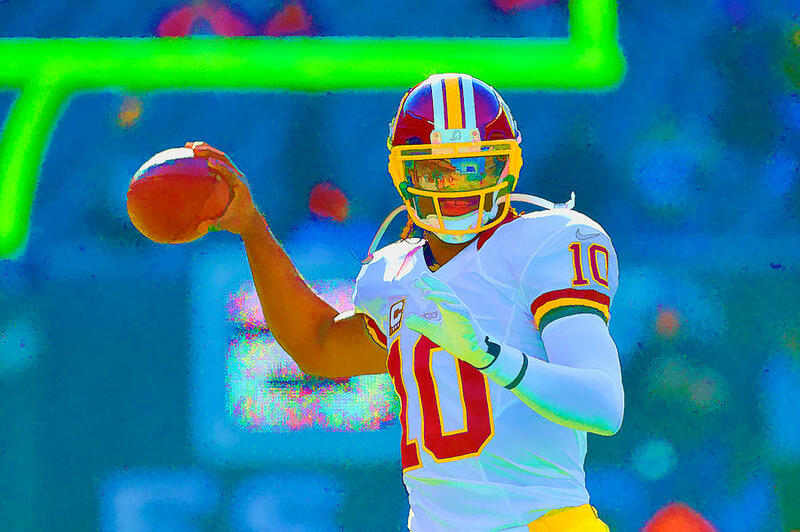 There are no comments for Robert Griffin IIi Rg 3. Click here to post the first comment.